On the second Saturday of every month (11 am – 2 pm), Tacoma Art Museum hosts a variety of fun experiences especially for children ages 2–8 and their families. Try out a new art style in TAM Studio with an activity led by TAM staff and volunteers. Hear a story in the galleries and explore related works of art. It’s fun for the whole family! 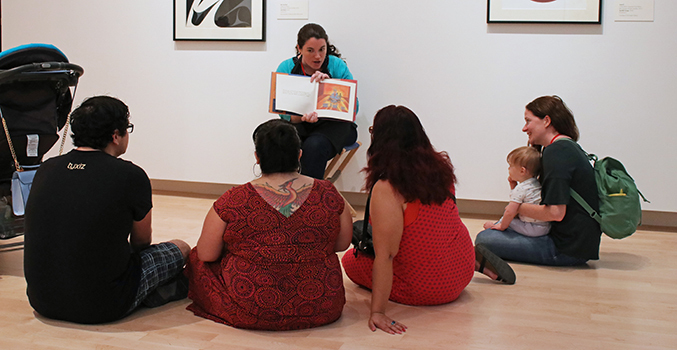 Studio activity is FREE; Storytime in the galleries is FREE with admission. See event calendar for upcoming dates.